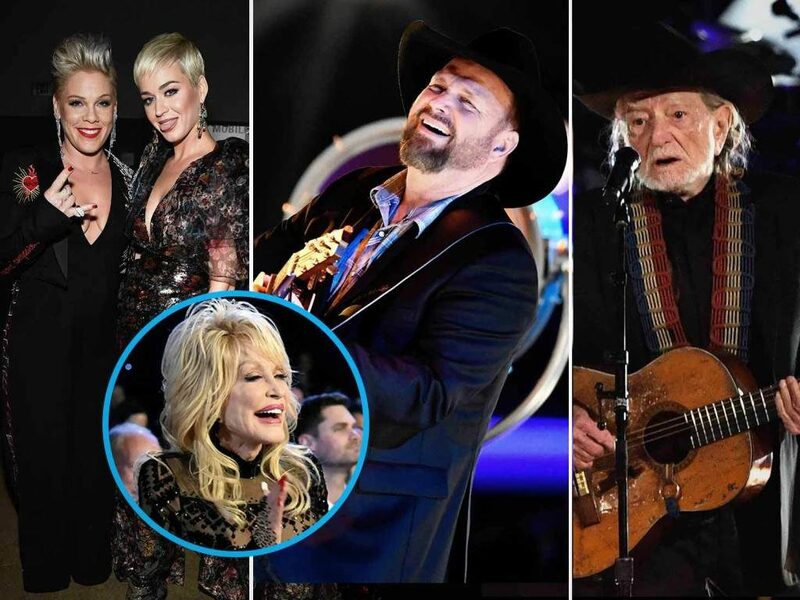 A ton of heavy hitters in music came together to kick off Grammy weekend and celebrate the great Dolly Parton as she was honored as MusiCares’ Person of the Year. The event, hosted by Little Big Town, took place Friday at the Los Angeles Convention Center and included several performances of Parton’s iconic hits. 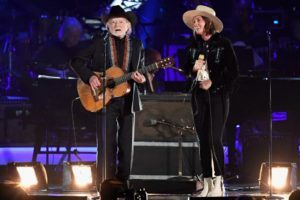 P!nk sang her heart out while recreating the country singer’s 1973 hit “Jolene” and Willie Nelson teamed up with Brandi Carlile for “Everything’s Beautiful (In Its Own Way),” a song he originally sung with Parton in 1983. Reese Witherspoon, Orlando Bloom, Rita Wilson and even political heavyweight Nancy Pelosi were also in attendance to support Parton on her memorable night. The one-night event raised $6.7 million for the Recording Academy’s MusiCares program to assist musicians in need. This entry was posted on Sunday, February 10th, 2019 at 5:07 pm and is filed under You Tube, Vimeo. You can follow any responses to this entry through the RSS 2.0 feed. You can leave a response, or trackback from your own site.